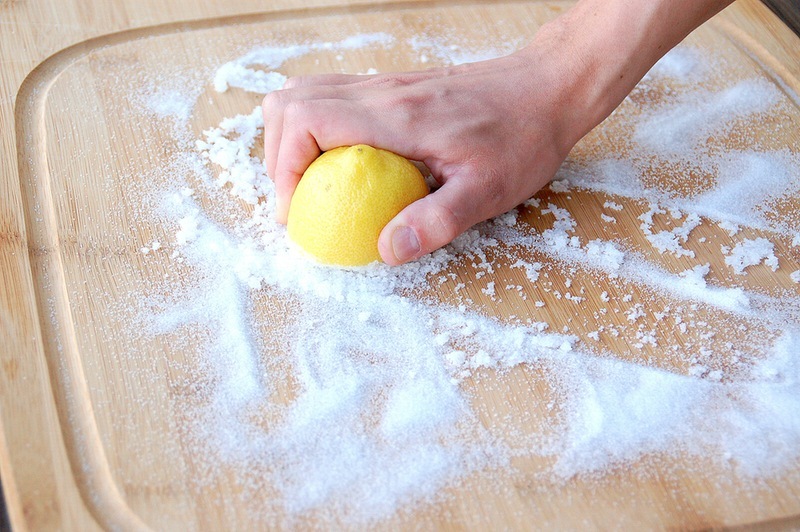 These 7 All-Natural Sea Salt Cleaners will leave your home sparkling clean. When talking about cleaning you can't go wrong with the all-natural way. Modern day cleaning supplies have a bunch of chemicals in them which can cause some really unpleasant reactions. 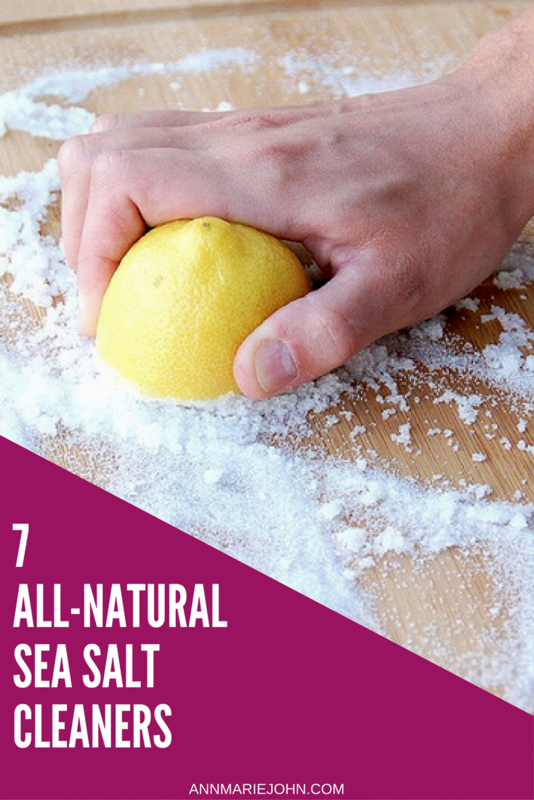 Here are a few recipes for sea salt cleaners that will not only clean your house but will leave it smelling fresh as well. This mixture can be used for cleaning sink drains. Just pour it down the kitchen sink and it will keep grease from building up. It can also be used to clean cookware. The same recipe but with different measurements can be used to remove perspirations stains from clothes. Sponge the fabric with the mixture until stains fade away. Just mix all ingredients together and that's it. This is a great recipe for an all around cleaner. It can be used in the whole house – bathroom, kitchen, appliances, etc. 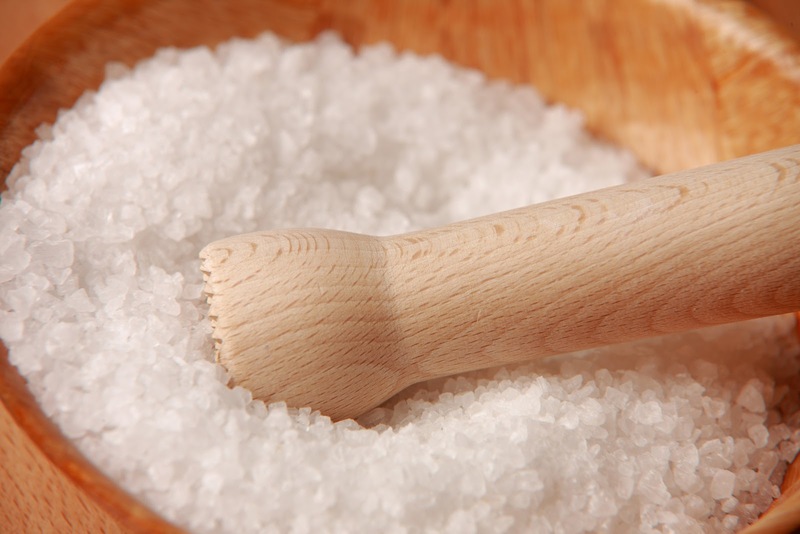 A variation of this recipe provided by Tenants cleaning south kensington is to mix sea salt only with vinegar or lemon. The acidity helps clean and disinfect, while the salt works as a scouring agent. It also serves as a catalyst for other ingredients in order to boost their cleaning action. The mixture of sea salt and lemon juice can be used to remove rust stains or mildew. Mix with just enough water to make a paste. This is another recipe for a rust cleaner. All you have to do is to rub it on the rust, let it dry, and then simply brush it off with a dry cloth. Mix it up and use it to wipe out and deodorize the inside of your refrigerator. This can also be used to clean inside your oven. Mix equal parts of the ingredients to make a paste. This mixture can be used to clean bras or copper. Just rub the paste on the metal and let it sit for an hour. Clean with a soft cloth afterwards. Mix into paste. This can be used to clean wooden surfaces like the wooden chopping board or a wooden table. It works extremely well for removing water rings caused by beverage glasses or hot dishes, on a wooden surface. Sea salt can be used on it's own as well. It's perfect for removing wine stains. Simply blot up the spill as much as possible and cover the stain with salt. This will pull the remaining wine away from the fibers. After that soak the cloth in cold water for about 30 minutes before laundering and you're done.